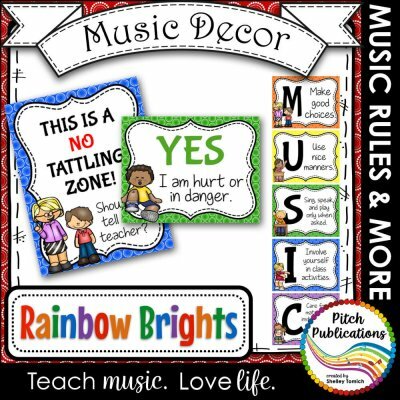 This is a collection of music rules posters for the music classroom. 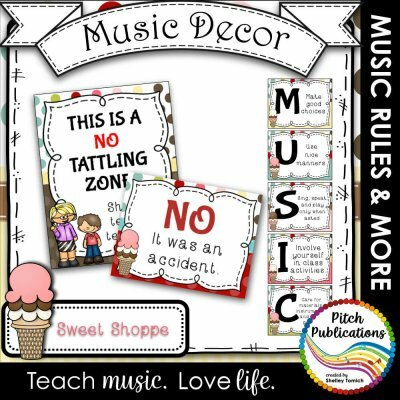 Music Decor – SWEET SHOPPE – Music Rules Posters, Tattling, and more! 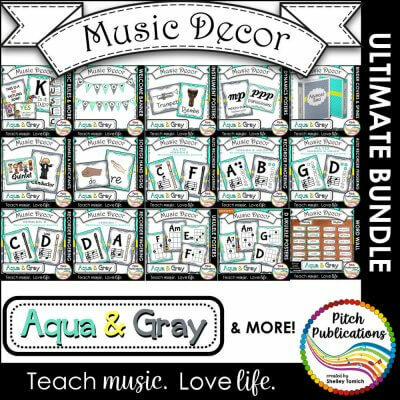 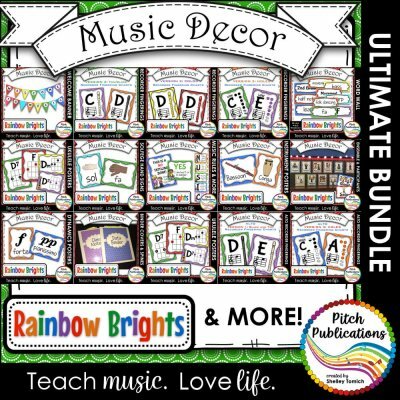 Music Decor – RAINBOW BRIGHTS – Music Rules Posters, Tattling, and more!